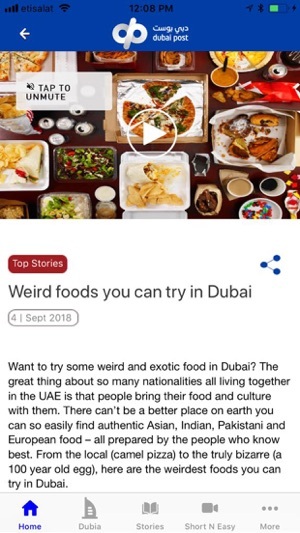 What to expect on Dubai Post's app? 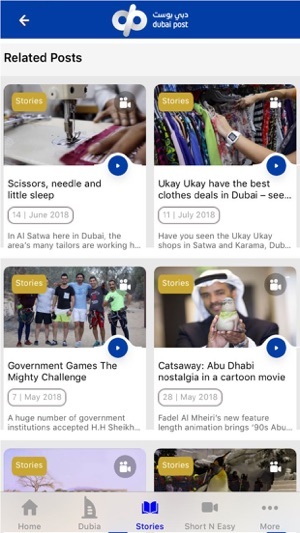 A video-based app that tells stories from Dubai, the UAE, and the world; it also sheds light on human creativity, addresses trending topics, and all what interests the youth. 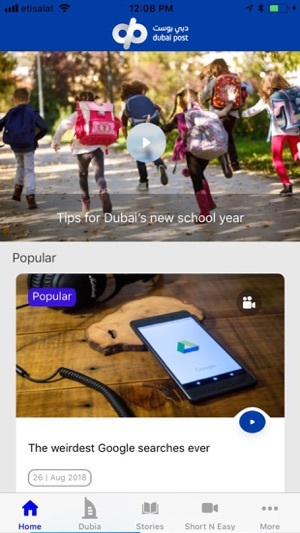 Dubai Post application allows users to upload video content. 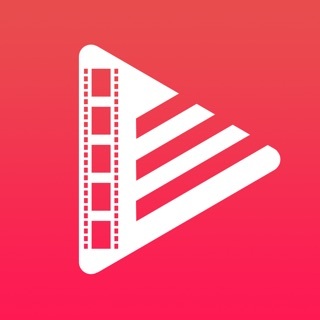 All videos which you have uploaded, will be reviewed by our team to either share it on our platform, edit it to make a new video, or get in touch with you to interview to feature you in new content. فيديوهات قصيرة وممتعة تطرح قصصاً متنوعة من دبي والإمارات والعالم، وتتناول مواضيع التكنولوجيا والتعليم والترفيه وتتفاعل مع المواضيع الرائجة في مواقع التواصل الاجتماعي محلياً وإقليمياً ودولياً وتسلط الضوء على كل ما يهم فئة الشباب. 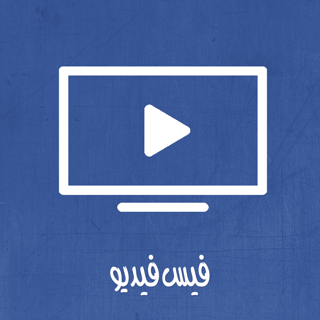 ستجدوننا هنا، وعلى موقعنا الإلكتروني، وصفحاتنا على مواقع التواصل الاجتماعي. فيديوهات قصيرة وممتعة تطرح قصصاً متنوعة عن دبي والإمارات والعالم، وابداعات الإنسان، وكل ما يهم الشاب الإماراتي والعربي. If you are wondering whether this is an application of a news platform, no it is not. This is not how we function. 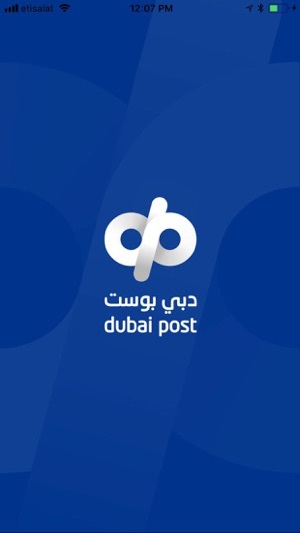 Here at Dubai Post, we look beyond the news. We are passionate about telling a story, humanising the narration to look for the ‘good’ in everything. Therefore, we are more than just journalists. We are storytellers. The UAE is our home. Dubai is our city. For us, Dubai is a book of infinite stories. Its pages bursting with tales of diversity, charisma, and a fevered pace. It is from here we start our journey. We cruise around Dubai and the UAE with our cameras to capture new and unconventional stories. Creativity is a strategic partner that drives our enthusiasm in this endeavor. And while we are talking about creativity, here is a small warning: never ask us about boxes! You will find us here, on our website, and on our social media pages, always ready to listen. Therefore, dear friends, don’t forget to share your stories with us, as we live on them! تحسينات جديدة على تصميم التطبيق وتجربة المستخدم تساعد في تقديم تجربة تصفح أسرع وأكثر بساطة. 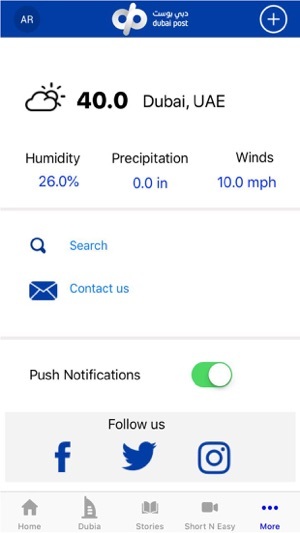 New improvements to the design and the user experience offering a faster and simpler navigation.